My only complaint is that, at least with the model I have, I can’t adjust the volume through the headphones, I have to use the buttons on my phone, which can be a little inconvenient when I have it tucked in my fitletic belt. The Saucony ignite split shorts I picked up at one of the weekly 5ks a couple weeks ago because they were 50% off and who can resist a deal like that?! I was a little hesitant to get them at first because I’m not usually a fan of the whole built-in underwear thing, but after testing these out a few times I’m happy to say I love them. I even wore them for my 10-miler on Sunday, and they worked like a charm. They’re super light and airy, thanks to the slits in the sides and the dry-wicking material. I also like the obnoxious bright red and yellow colors which is a nice change from my typical black or blue shorts. Added bonus – they have the tiny little zippered pocket in the back, perfect for a key or GU. I also picked up a pair of Feetures! 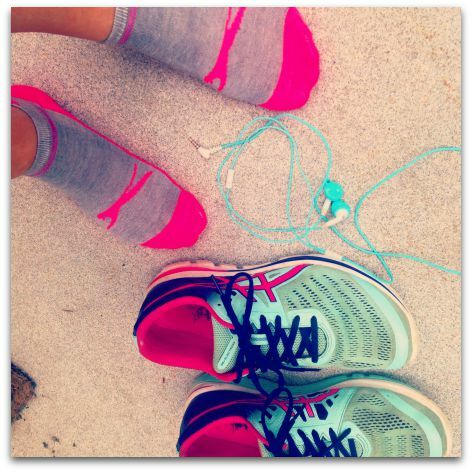 High Performance running socks in coral at the 5k. Again, I’ve been hearing about how great Feetures are for ages, but I’m always late to the game, so this is my first pair. HOLY CRAP ARE THEY AWESOME. They come up high enough where I know I won’t have to worry about another blister fiasco on my heel, and they’re made with some sort of non-cotton blend to help keep your toes dry. I also wore them on Sunday and I can safely say that these socks are the bomb.com. Now I need more pairs because these are my new faves. I’ve got my eye on the aqua ones. 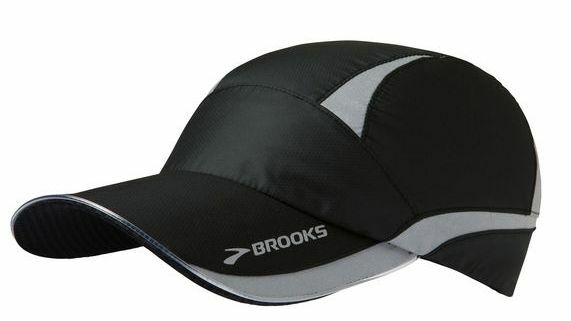 The Brooks NightLife hat I purchased online because I wanted a lighter hat for summer running in a color that would go with all my different running shirts (so basically my options were black or white – I figured black would hide my sweat better.). I’m personally a big fan of running with hats because they keep my bangs out of my face, while also shading my eyes. Not to mention, they hide dirty hair on early morning runs. 😉 This one works great (not that a hat can fail in many ways to be fair.). It’s got some nice reflective detailing, and it’s adjustable so you can make it fit your head jusssst right. 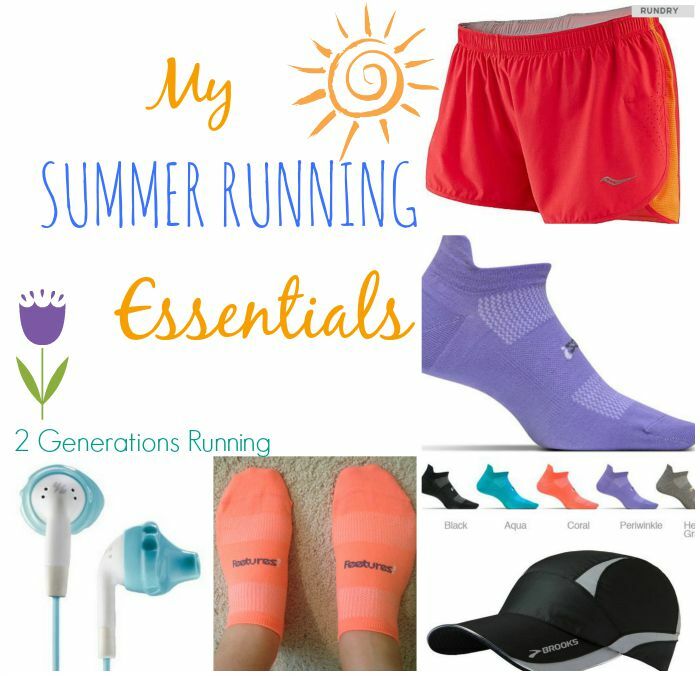 What are your summer running essentials? 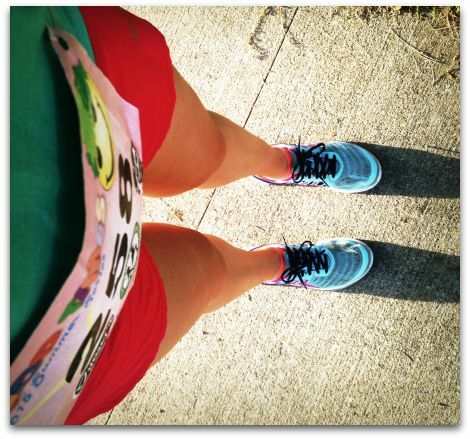 Made any new running gear purchases recently that you’re currently loving? I love gear suggestions! This entry was posted in Reviews and tagged Brooks Nightlife Hat, Feetures!, Running Gear, Running Headphones, Running socks, Saucony Ignite Split Shorts, Yurbuds. Bookmark the permalink. I haven’t bought anything new lately, but I could totally use some running socks! I have the worst socks – other than the trail race that ate my feet alive, I never get blisters so my socks are full of holes and are old. 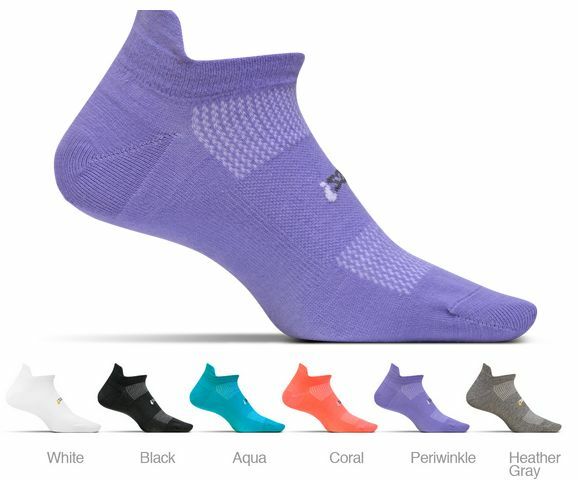 I have some old lightweight Lululemon socks that I bought several years back, and some free ones I got from Newtons once…so I may have to check out that sock recommendation! Thanks! I bought some Feetures on clearance last year and have had nothing but bad luck and blisters with them! I just gave them their final chance last week and they ended up in the trash. Maybe that particular style was on clearance for a reason, because everyone else I know who’s tried them has raved about how great they are. Hmm. I have a few pairs of go-to shorts for hot days that are amazing… Under Armour (I forget the style) and Asics Distance, both of which I bought at outlets. They’re both super light and the Asics one has a bonus zip pocket. I also love my Buff Headband to keep my hair/sweat out of my face. Oh that’s weird! A friend of mine told me she didn’t really like the Elite line of feetures – maybe those were the ones you had? I haven’t tried to run anything further than 10 miles in them yet, so I can’t speak to how they are at the half marathon/marathon distance, but I guess I’ll find out!